Become an elite sales professional by learning proven lessons from the warriors who set the global standard for operational excellence: the American military elite. To be the best, you must learn from the best. 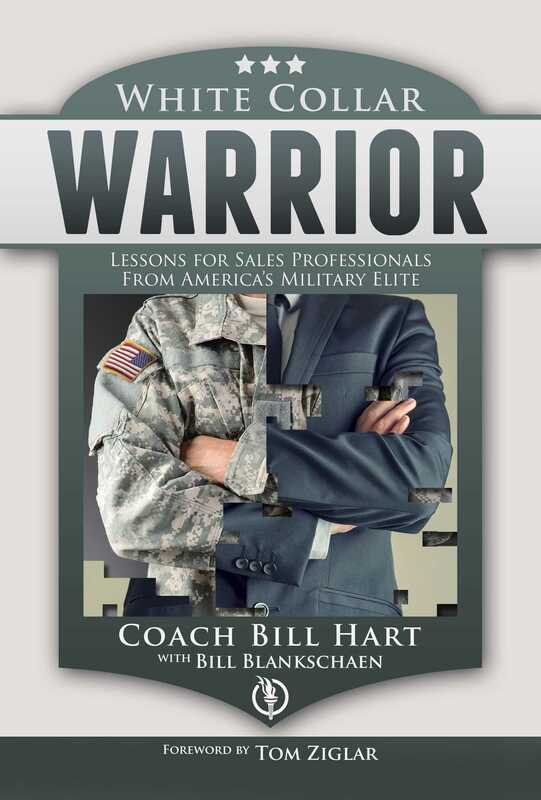 Drawing on exclusive interviews with former members of the U.S. Special Forces and leading sales professionals from a variety of industries, executive coach Bill Hart shows you how to develop the mindset, habits, and disciplines to elevate your sales performance to become the elite of your industry. Get inspired by these real stories from the very best in action, and discover why “The Way of the Warrior” will put your success within reach.